Monex is going to host the most significant Fintech event of Europe in Frankfurt, Germany! Monex Caspian is providing a host of interesting panels and lively workshops to keep attendees informed on the latest market trends. Our purpose is to network the origins of the FinTech movement, high-level financial market representatives and international banks. We are providing our clients with sustainable competitive advantage by supplying specific information and insight they need. Event will also be provided with additional support from various international and industry associations. 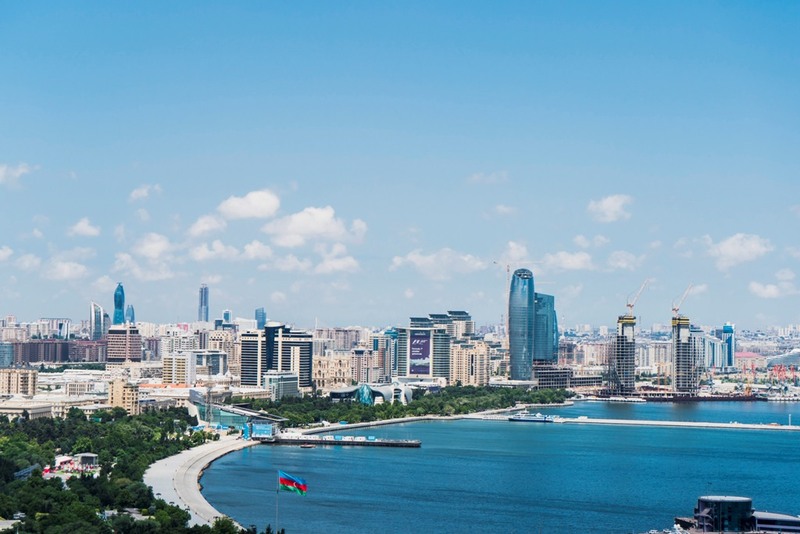 This two-days summit is the foremost travel event in Baku, Azerbaijan on June 04-05, focused on the top marketers, strategists, and technologists in the industry — the people creating and defining the future of travel. Future Advantage International Trade Events is a leading events and high-level business meetings organizer, which operates in the energy, oil and gas, banking, tourism and hospitality, agriculture and maritime sectors. We provide unique and global platforms for top professionals from commercial, government and research segments to establish and maintain strong business relationships.